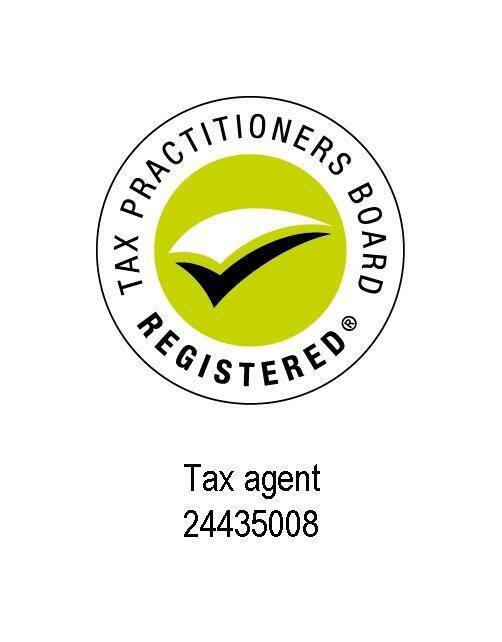 Dedicated service at reasonable rates for all tax accounting needs. All tax accounting needs, from general data entry and bookkeeping services, to payroll, to preparation and lodgement of BAS, IAS, Tax Returns for all entities; including SMSF, Trusts, Partnerships, Sole Traders, Companies and Individuals. ABN applications, Company Creations and ASIC agents. No matter how small or large your tax related portfolio is, we can assist. Dedicated service at reasonable rates. Over 10 years of accounting and 3 years of business finance experience. Pride myself on service level and commitment to my clients. Integrity is a core value, with dedication and passion - valuing you and your business beyond the figures. I highly recommend Olivia. She is an excellent accountant and tax agent. She provides a very professional, prompt service and excellent advice. Thanks for your inspiring comments 'P Corrigan', it is so motivating, receiving this response from a new client. No problems, easy to deal with and adaptable to the level of service i required. Very knowledgeable on all the latest tax rulings and laws. Finally, an accountant that i can have peace of mind with. Your encouraging comments are much appreciated, thanks for taking the time to value our business. I would highly recommend Olivia Grant for all your Accountancy needs. She's an amazing accountant, and really looks after her clients with personalised service, which is very difficult to find in today's business. She keeps her clients up to date with new rulings etc, and makes good suggestions and gives sound advice. 'Amazing' - is the kindness of these words, thanks for valuing our service as much as we do. Just did my tax return, very happy with the professional service I received. If you're looking for an accountant I would definitely recommend Olivia. Your comment and recommendation is highly motivating, thank you for your time 'warcrow', we hope to continue our professional services with you. We enjoy being 'down to earth', priding ourselves on our high service level, as you have strongly supported in this uplifting review. Thanks Elouise.